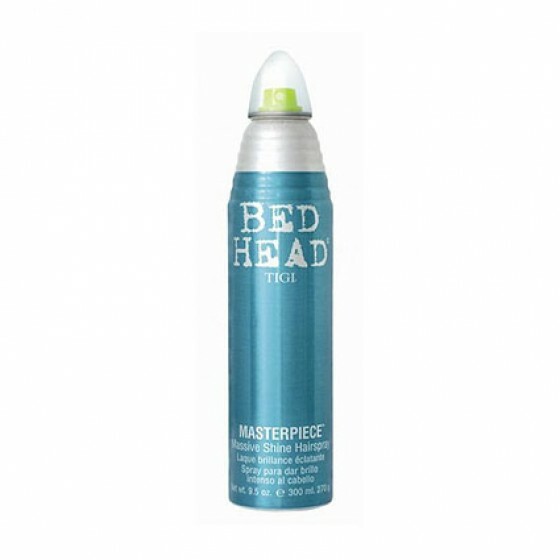 Tigi Bed Head Masterpiece Shine Hairspray is a medium hold lacquer that promotes shine, controls fly-aways and conditions hair all at once. This spray shields hair from static and gives amazing hold that lasts all day. Designed for: All hair types.